Thrale offers a contemporary interpretation of a historic typology, designed to reflect the social significance of these buildings while providing all residents with high-quality modern living. It is also a great example of how the modernisation of listed dwellings can provide 21st century living. 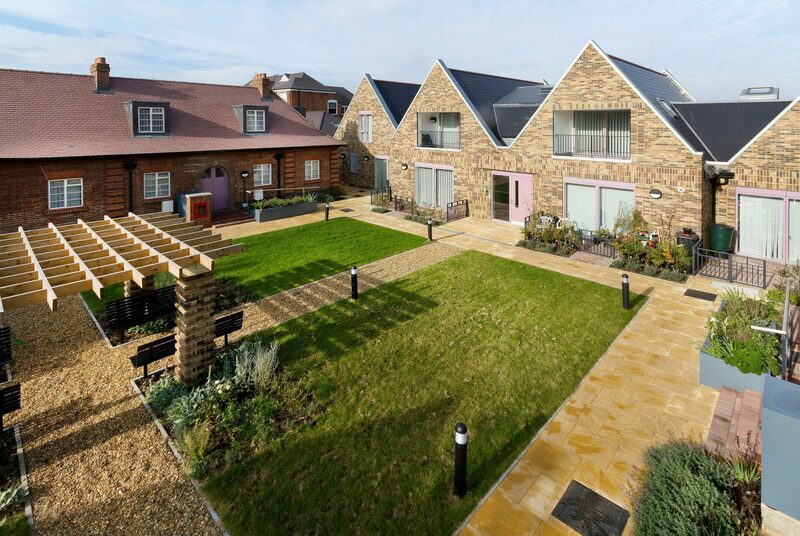 This design scheme involved the sensitive refurbishment and extension of 8 locally listed 1 bed almshouses along with 9 large new build 1 and 2 bed apartments, set around a secure landscaped courtyard. Renovating the almshouses was a balancing act between upgrading the outmoded 1930s housing standards and staying true to their Edwardian aesthetic. 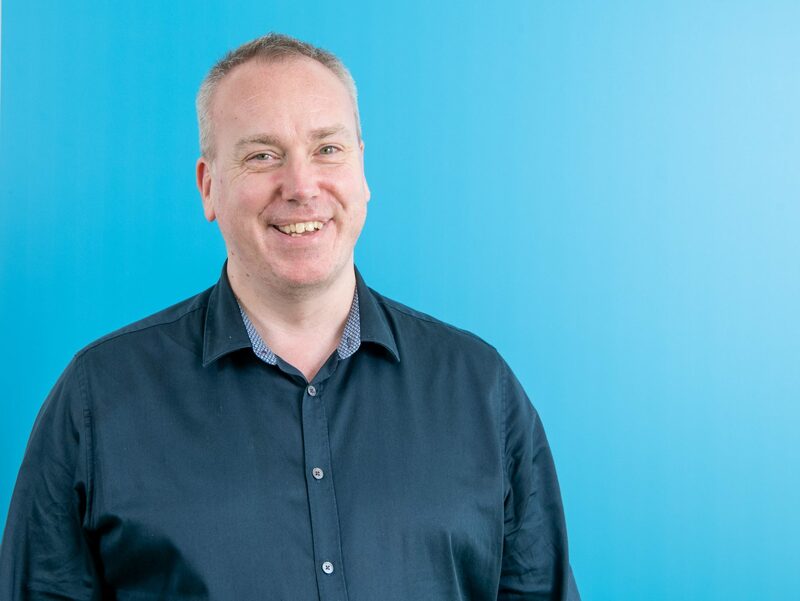 Aspirations of the HAPPI guidance were considered, taking into account the limitations of the existing building to achieve the best balance of improvements. 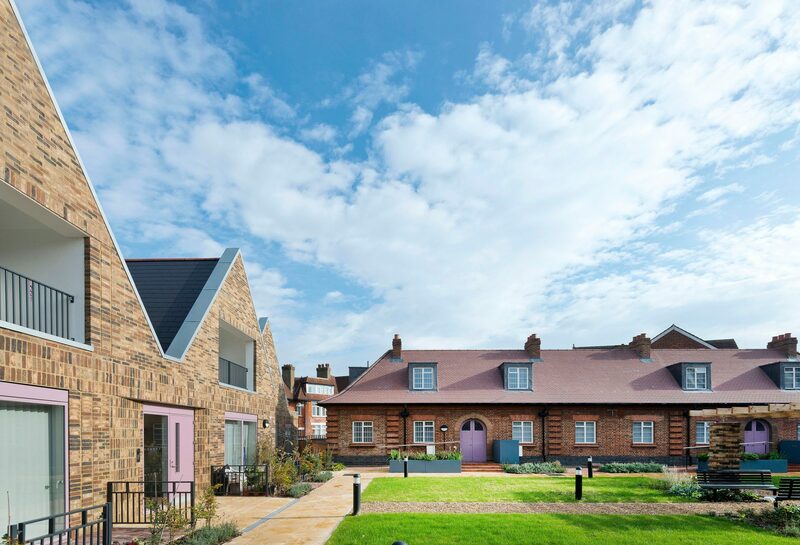 The original almshouses have been extended and opened up to create spacious, well planned and flexible spaces where once there was a cluster of small poorly laid out rooms. A spacious light filled kitchen is positioned in new extensions at the rear of each terrace with direct access into a private secure courtyard. 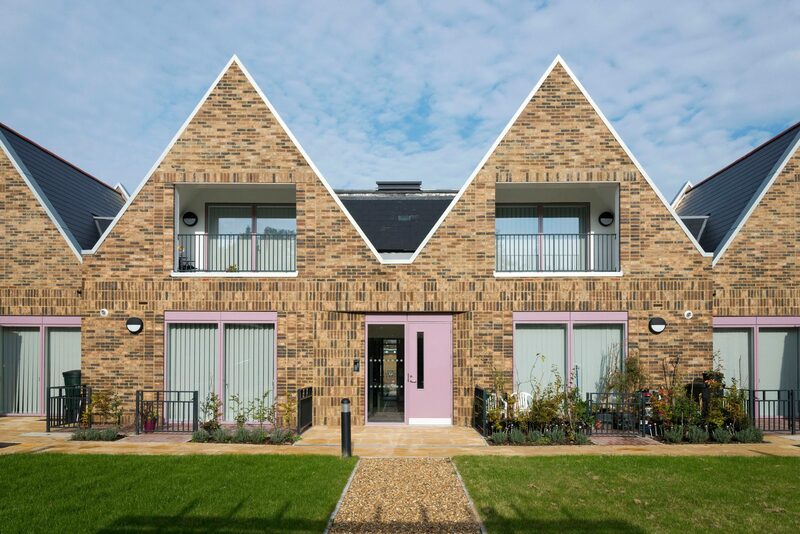 New contemporary buildings to the north and south enclose the development, taking the form of a series of pitched roof elements with slate roof tiles, creating a repeating motif based on a traditional gable form. This has the dual benefit of introducing a simple but strong identity, utilising traditional materials treated in a contemporary manner, as well as enabling the height and massing to be kept comparatively low. A series of repeating details in the form of projecting soldier course details and stack bond details have been developed to add texture and interest in the new build elements, and are a contemporary acknowledgement of the type of detailing present on the original almshouses. With its raised corbels and quoins there is a utilitarian muscularity of scale and surface on the existing blocks and the new wings pick up on this in elements like their thick canopies and deep reveals. The scheme was shortlisted in the RICS Awards 2018, the Housing Design Awards 2014 and 2016, the NLA Awards 2016, and the London Planning Awards 2016. The Trustees wanted to see a landmark scheme in terms of design and sustainability and one which recognised the needs of its client group of women over 60 both now and in the future. The resulting scheme has achieved all of the objectives initially set out, and the Trustees, along with the residents, local community groups, planners and local councillors and the local MP, have been delighted with what has been achieved. 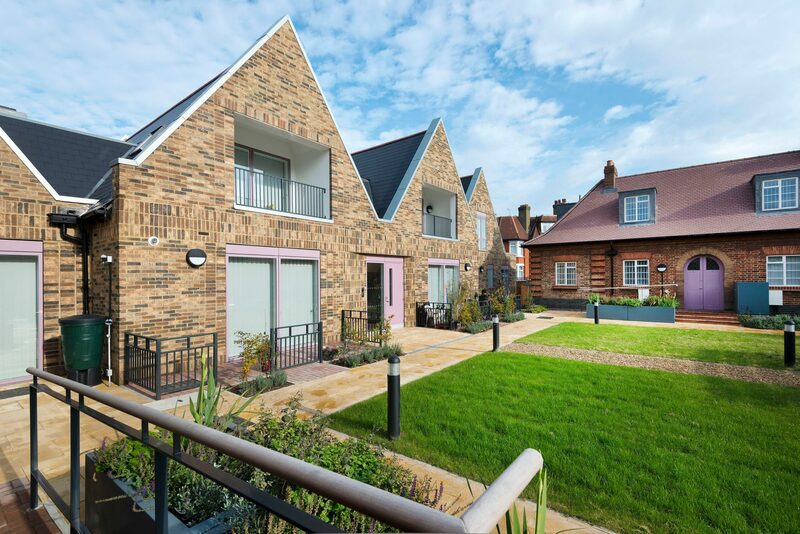 The Charity now has a scheme of 17 beautifully designed and delivered homes with modern facilities which all of the residents feel proud to live in.